Often as a photographer you are faced with a scene that would be absolutely perfect were it not for one thing. People. They simply cannot appreciate your artistic vision nor understand that they are not supposed to be in your shot. ;) This struggle is particularly the fraught at famous landmarks, nature spots and cityscapes for which you have no chance of keeping everyone out of your shot. Not to give up easily, we must consider our options. The tools available in Photoshop to remove things from our images are ever-more sophisticated but overkill in the editing suite can detract from the overall quality of the final image. Instead think about exposure. Not the indecent kind. Although that would probably have people evacuating the scene! No, we are talking about slotting your camera into Bulb mode and cranking the exposure up to 11. 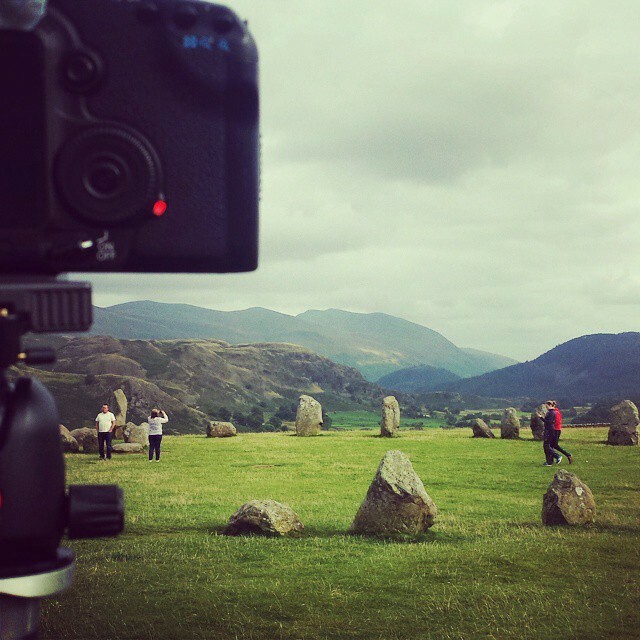 Last year whilst in the Lake District, I headed over to Castlerigg Stone Circle with a solid plan. Thanks to it’s ancient history it is a very popular site and people are free to climb on the stones. It is always especially busy around sunset just when us photographers are trying to capture the best light. This image was shot on my phone whilst the actual image was exposing. Upon my arrival, there were a lot of frustrated photographers trying to catch that tiny moment when no one was in shot. I knew it was not going to happen so I doubled up my 10 stop and 6 stop ND’s and went for an 8 minute exposure to remove even the most stubborn spoil sports who insisted on staying still for a good few minutes at a time. A nice long exposure will remove all moving things from your shot. The longer the exposure time, the more chance you have of taking the slower moving, and temporarily stationary, people out. 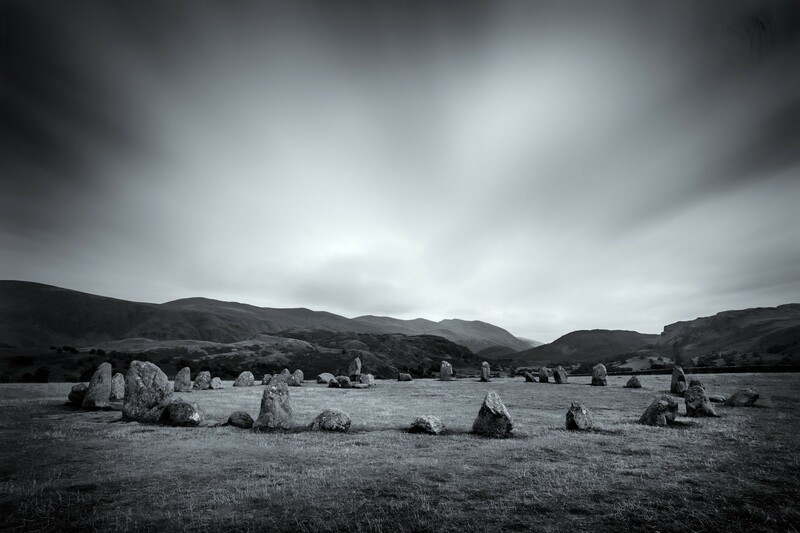 My relaxed attitude at Castlerigg seemed to cause a few of the other shooters there some confusion as I stood back and paid little mind to all the tourists. I ended up leading an impromptu workshop on how to capture long exposures. Everyone would have gone away happy if only they had brought their tripods! ‘How to Capture Long Exposures’ is be the next major video tutorial to be released at First Man Photography. Adam Karnacz is a photographer in London, England. Follow Adam on Twitter,Instagram, Facebook and Flickr. Follow Vantage on Twitter, Facebook and Instagram. If you enjoyed reading this, please click “Recommend” below. This will help to share the story with others.